Two world premieres, the launch of the new Saab 9-3 Griffin range, and the unveiling of a limited edition Convertible celebrating Saab’s first year of independence: the Saab stand at next week’s Geneva Motor Show will be packed with more news than ever before. 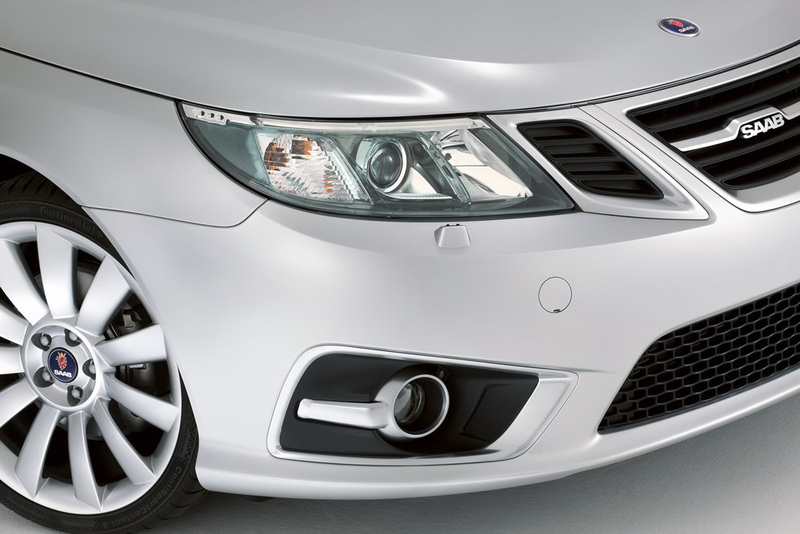 Taking center stage is an exciting concept car showcasing design features and technologies to be seen in the next generation of products from Saab. 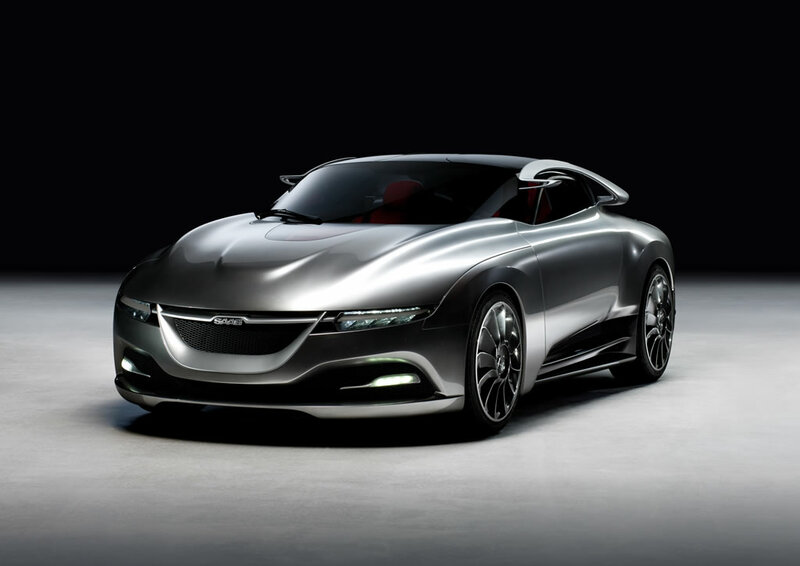 Conceived by a team under new Saab Design Director Jason Castriota, the concept’s sleek visual execution introduces styling themes drawn from Saab’s unique Scandinavian and aircraft-inspired design heritage. Cutting-edge technologies include all wheel drive with an electrically powered rear axle and a ground-breaking car communications platform using the AndroidTM operating system. 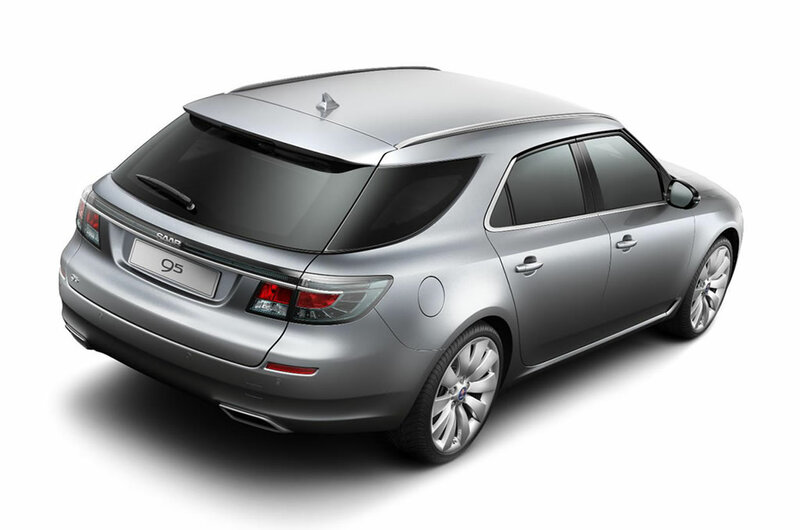 Sharing the limelight, but no less important, the much awaited Saab 9-5 SportCombi also makes its world debut. This five-door partner for the new 9-5 Sedan will offer a compelling alternative choice in the large wagon segment and, in many European markets, is expected to sell in even greater volumes than its four-door peer. The 9-3 range is revitalized with the introduction of the 9-3 Griffin line-up, replacing current Sport Sedan, SportCombi, Convertible and 9-3X specifications. It includes refreshed exterior and interior styling, backed by more powerful, fuel-efficient engines. The new gasoline turbos feature direct fuel injection and variable valve timing, while further fine tuning enables a remarkable 119 g/km CO2 and 4.5 l/100 km combined cycle fuel consumption for the SportCombi with 180 hp turbo diesel power. 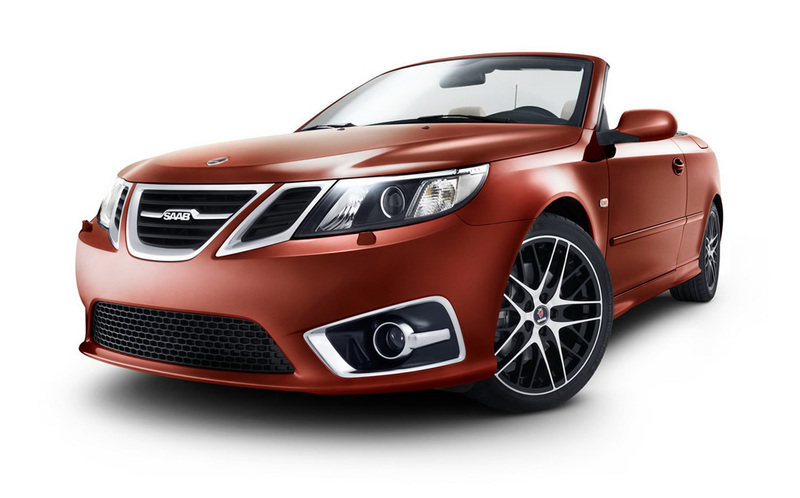 Saab is celebrating the first anniversary of its independence by unveiling an exclusive 9-3 Convertible Independence Edition, of which just 366 examples will be produced. Sharing the Griffin enhancements and based on Aero specification, it has a unique, Amber Orange metallic paint finish, etched side windows and distinctive interior trim.